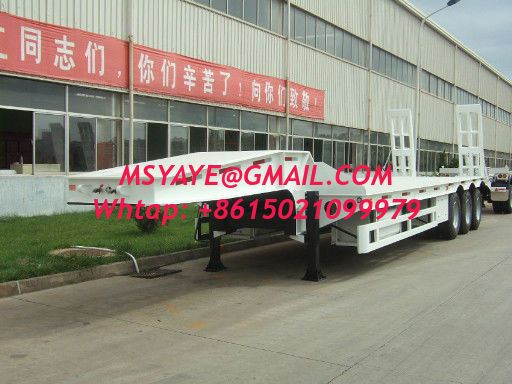 The trailer is designed for stevedori ng and transporting engineer truck. Width: Approx 3,020 mm including the extendable side plate. Lading gear location: Approx 2,350 from the kingpin position. 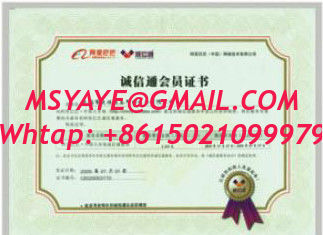 Hubei Chengli Special Automobile Co., Ltd has passed the ISO9001-2000 attestation. 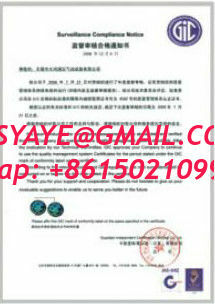 It products has passed the 3C (China Compulsory Certification) authentication. 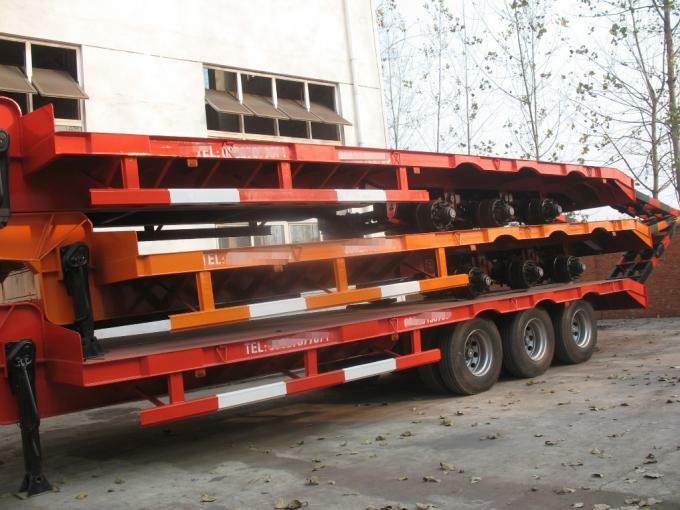 Series of ChengLi trucks are famous with its trademark CLW. It belongs to reliant product in China, especially in Hubei Province.